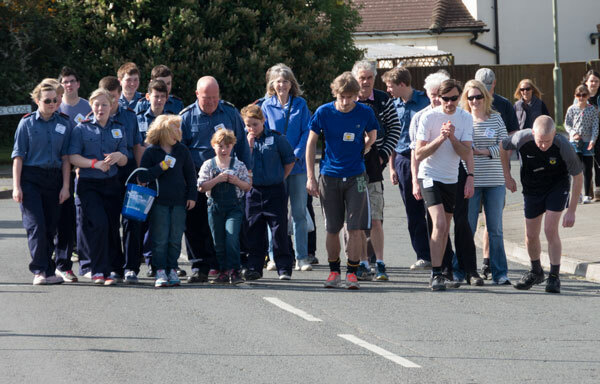 The Annual Radley Good Friday Walk will be taking place as usual on Friday 3rd April. Walkers can sign on from 9am at The Bowyer Arms for the main Radley walk, which starts at 10am. For children and those less energetic there is the Radley Triangle walk, which commences at 10.15am, please arrive by 9.55am for this walk. Family Fun Day at The Bowyer Arms, including Bouncy Castle, Face Painting, Charity Stalls, Sponsored Events, Radley Walk presentations, Raffle, Tombola and more. All in aid of Leah’s wish, Radley Youth Club and Cancer Research.